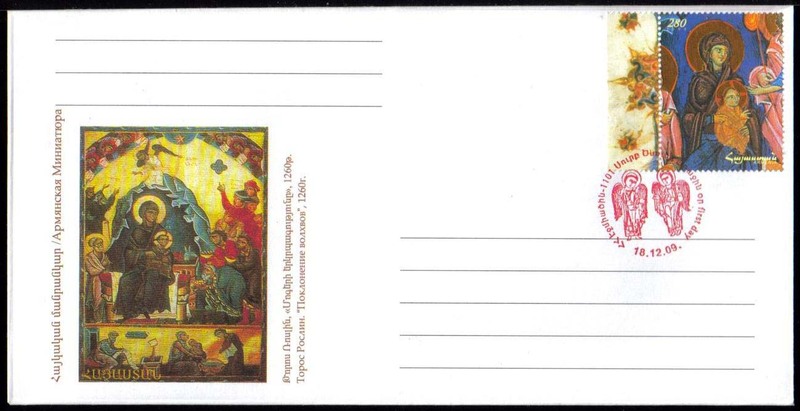 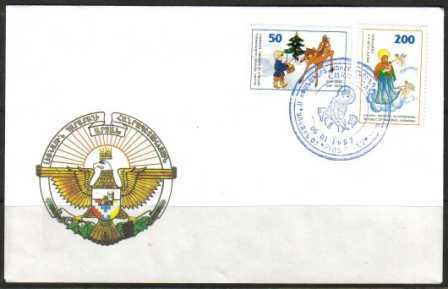 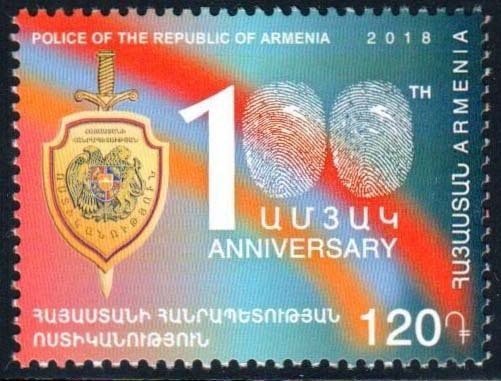 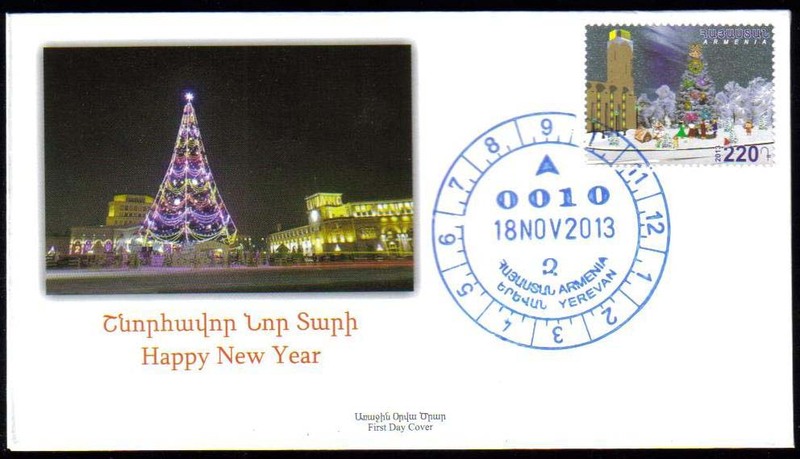 295, FDC, Armenian Miniature, Christmas Scott #684. 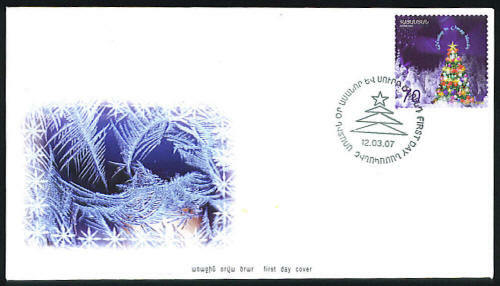 480, Christmas of 2009, Scott #816. 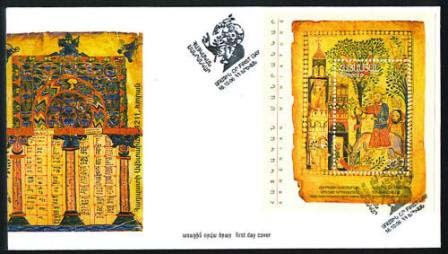 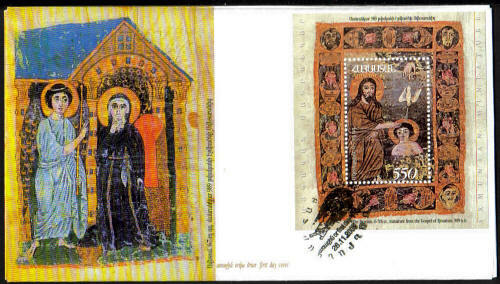 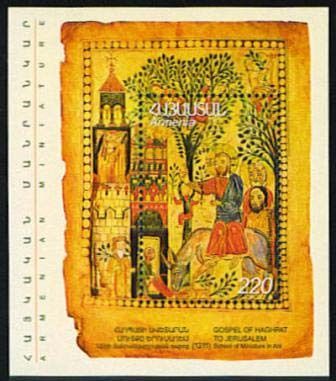 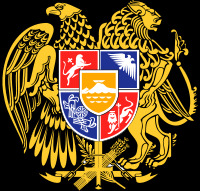 Notify me of updates to 354, FDC, Armenian Miniature Paintings, 3rd issue Scott #743.